Georgia has a long history as a leader in promoting early learning and development outcomes for children. Georgia introduced its latest set of high-quality, research-based early learning standards for children birth to age five called the Georgia Early Learning and Development Standards (GELDS). 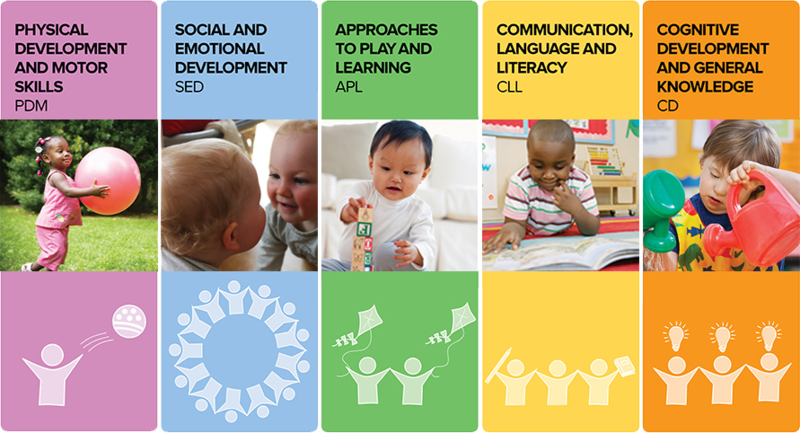 The GELDS promote quality learning experiences for children and address the question, "What should children from birth to age five know and be able to do?" They are a set of appropriate, attainable standards that are flexible enough to support children’s individual rates of development, approaches to learning, and cultural context. 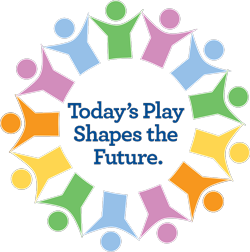 The GELDS are a continuum of skills, behaviors, and concepts that children develop throughout this time of life. They are divided into age groups and serve as a framework for learning. The GELDS are aligned with the Head Start Early Learning Outcomes Framework, the Georgia Standards of Excellence (GSE) for K-12, and the Work Sampling System. The GELDS support the growth of the whole child, birth to five. Support the early identification and referral of children with special learning needs.